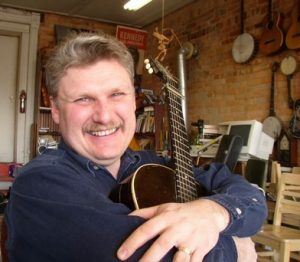 Junior Appalachian Musicians, Inc. (JAM) has announced the recent hire of traditional music educator, Jim Lloyd, of Rural Retreat. 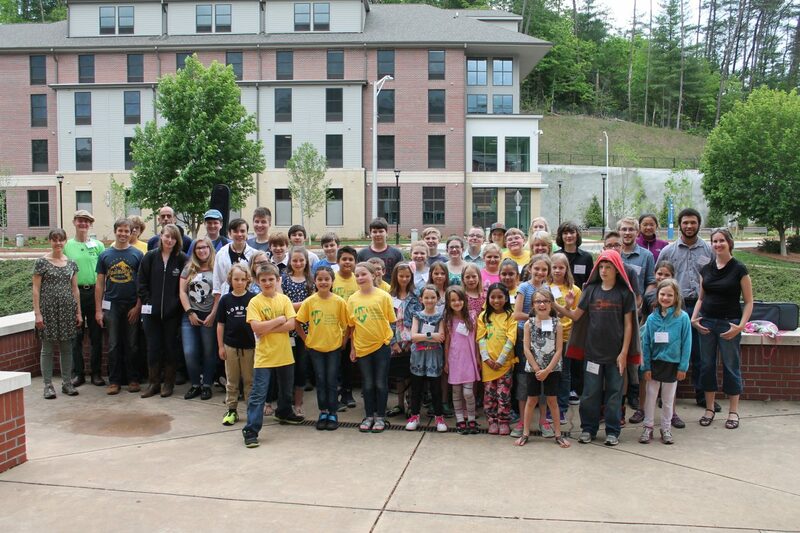 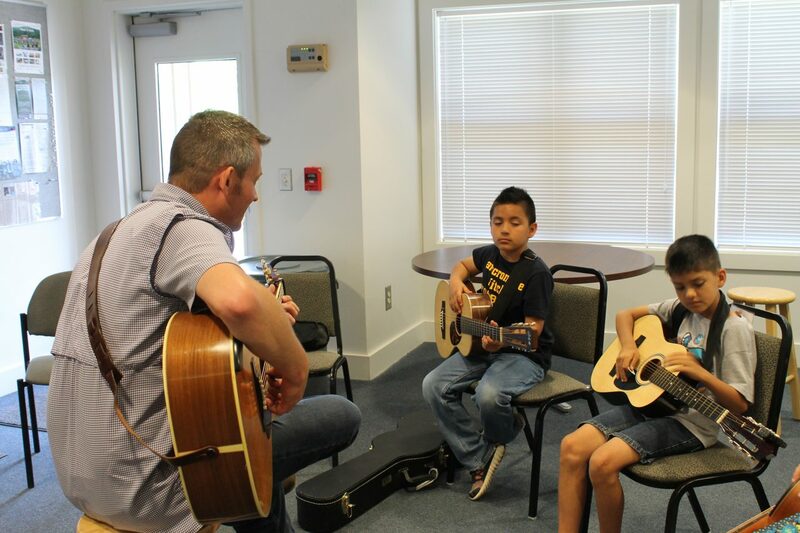 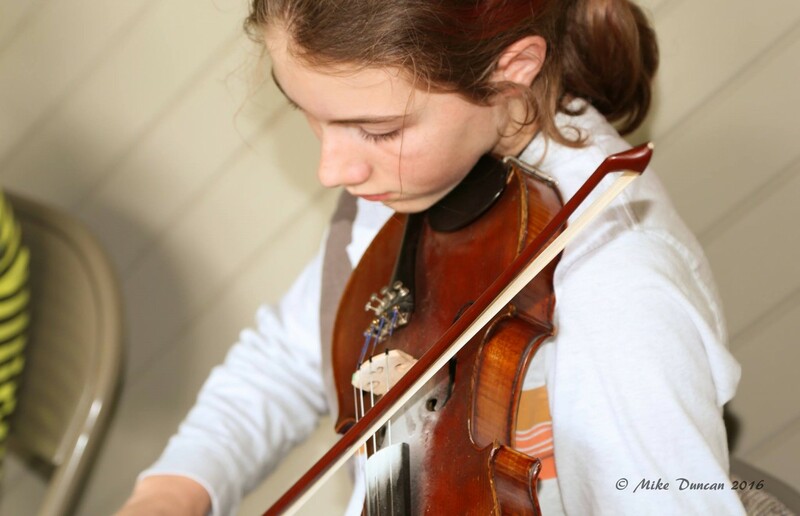 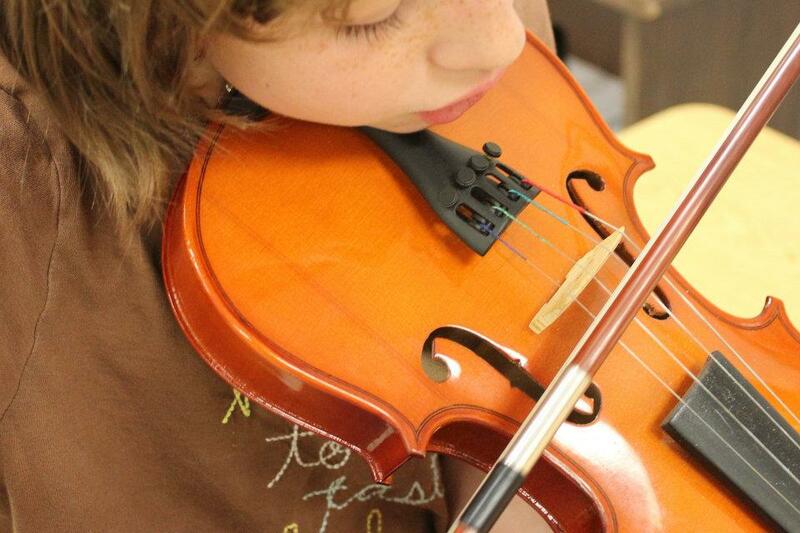 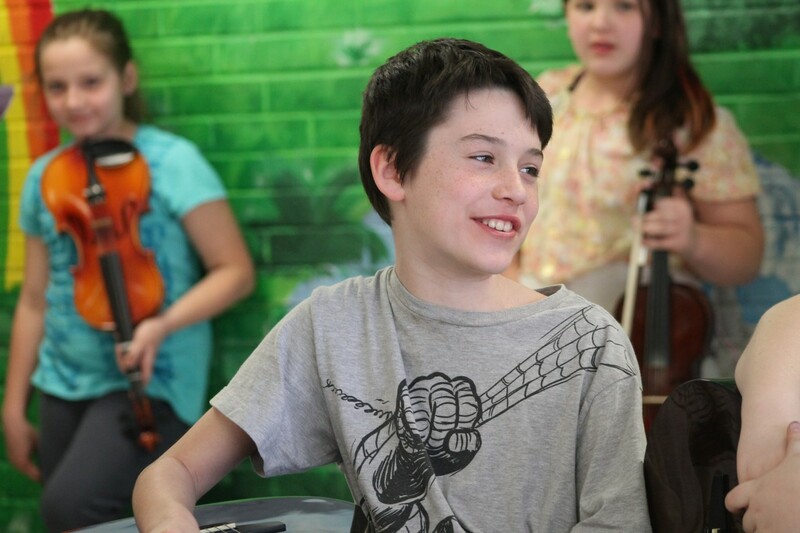 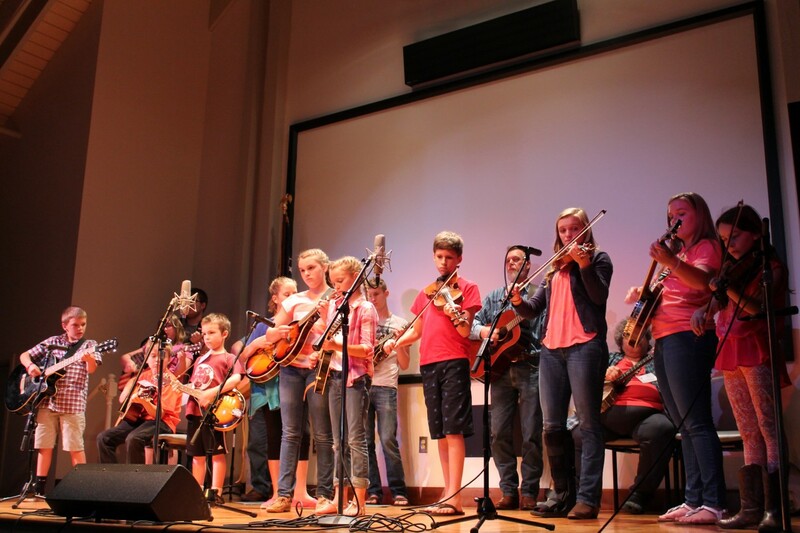 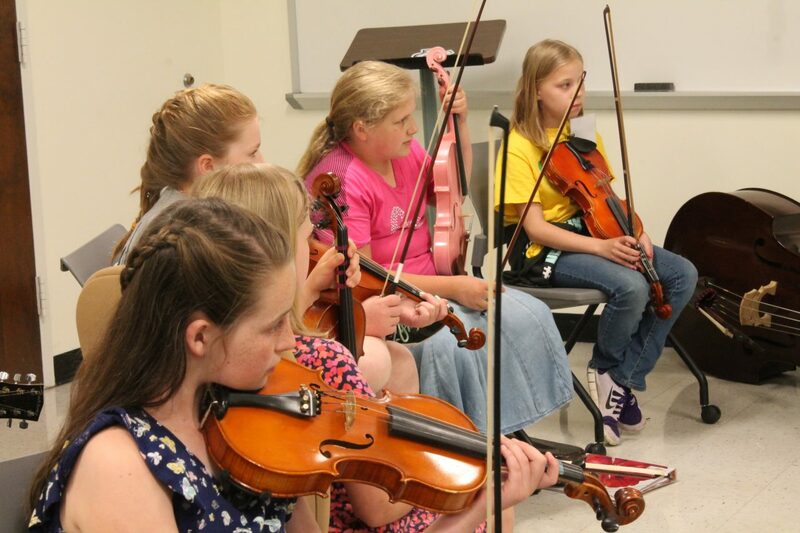 JAM is the parent organization for more than 40 after school Junior Appalachian Musicians programs throughout North Carolina, South Carolina, Tennessee and Virginia. 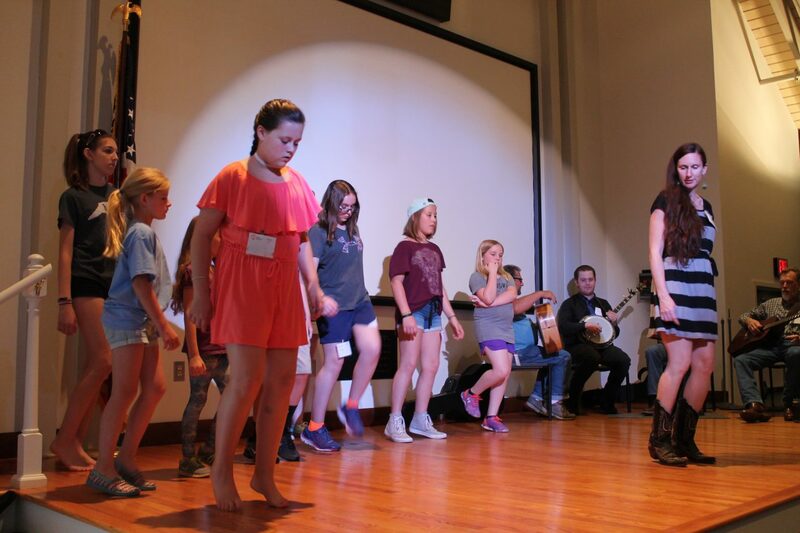 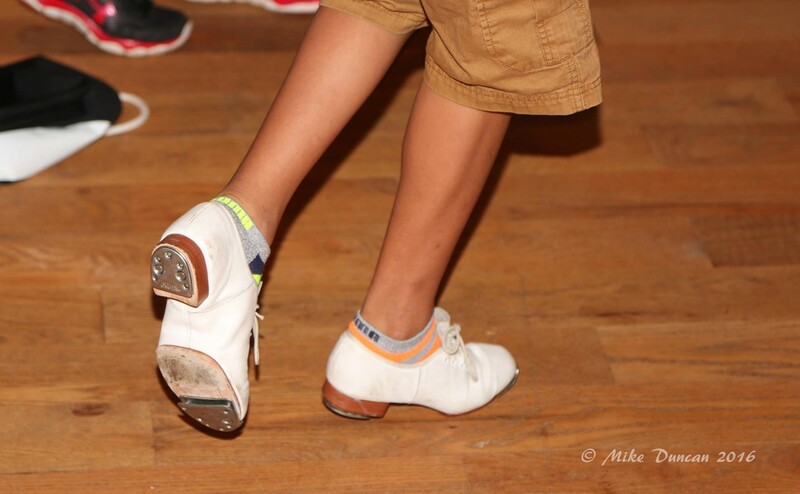 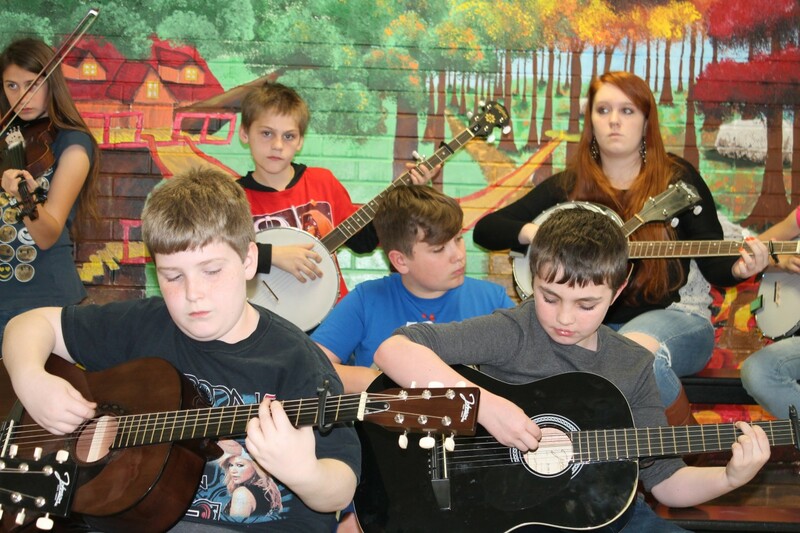 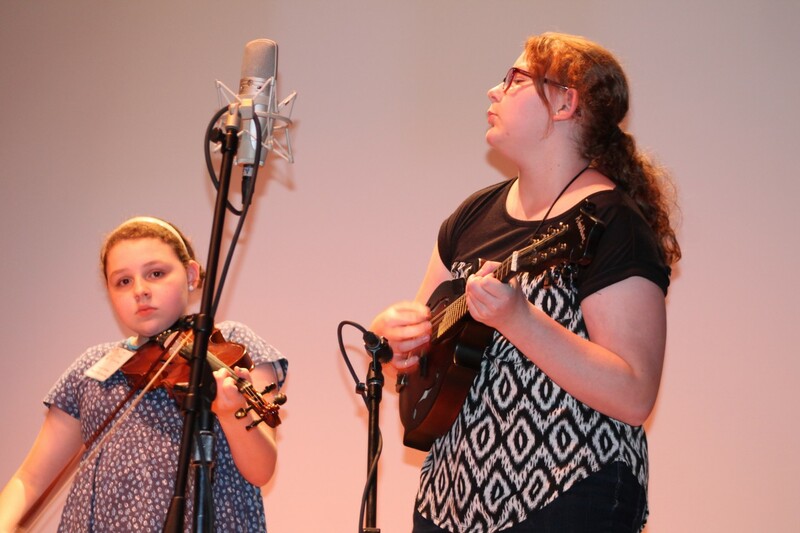 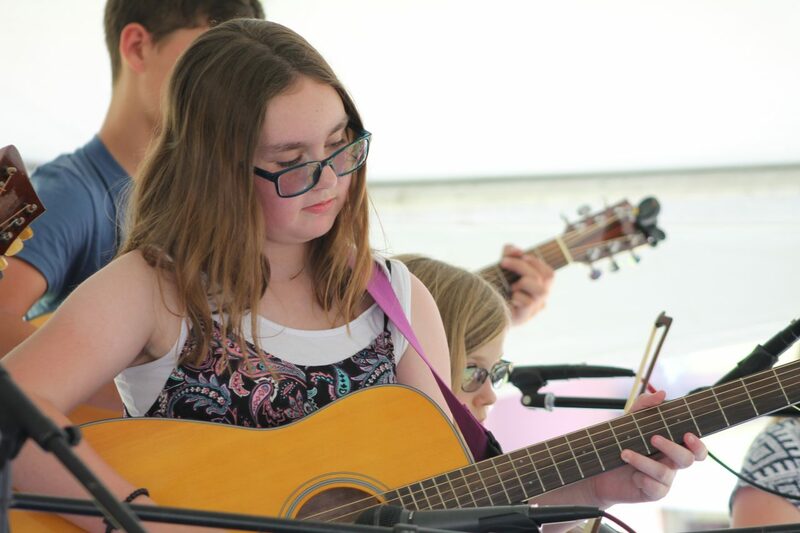 The non-profit is a resource center for the students, teachers and families, with an overall mission to help provide the tools and support communities need to teach children to play and dance to traditional old time and bluegrass music. 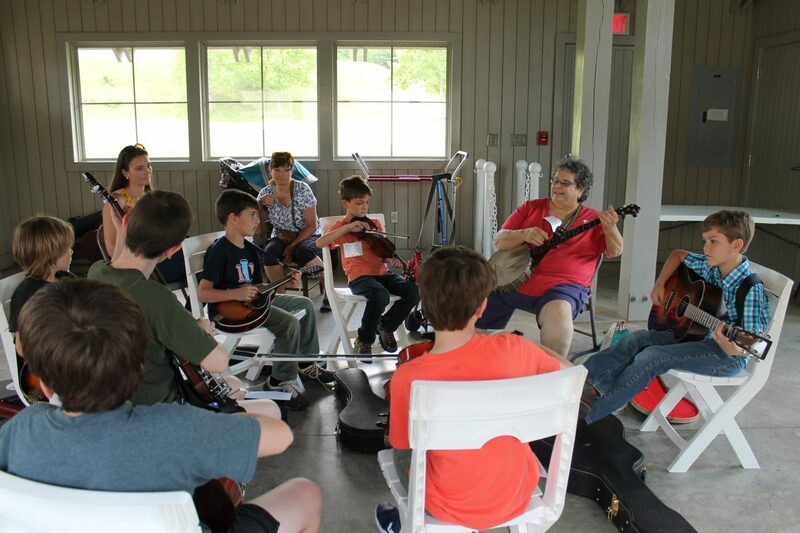 Lloyd has more than thirty years experience teaching people, young and old, to play Appalachian music on any instrument with strings…and some without, such as the melodeon. 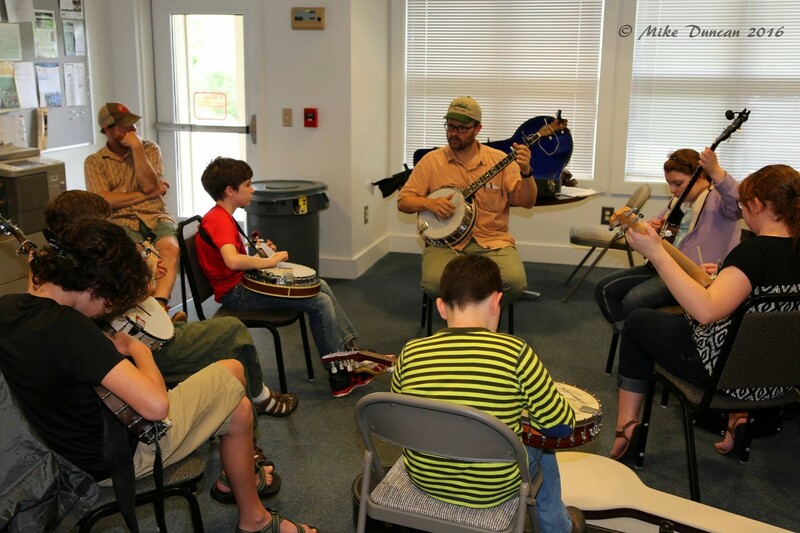 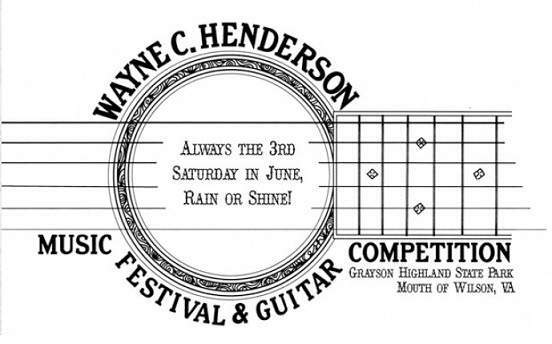 Since 2016, Lloyd has served as lead teacher for the JAM program at the Wayne C. Henderson School of Appalachian Arts in Marion, VA, where he developed a performing string band. 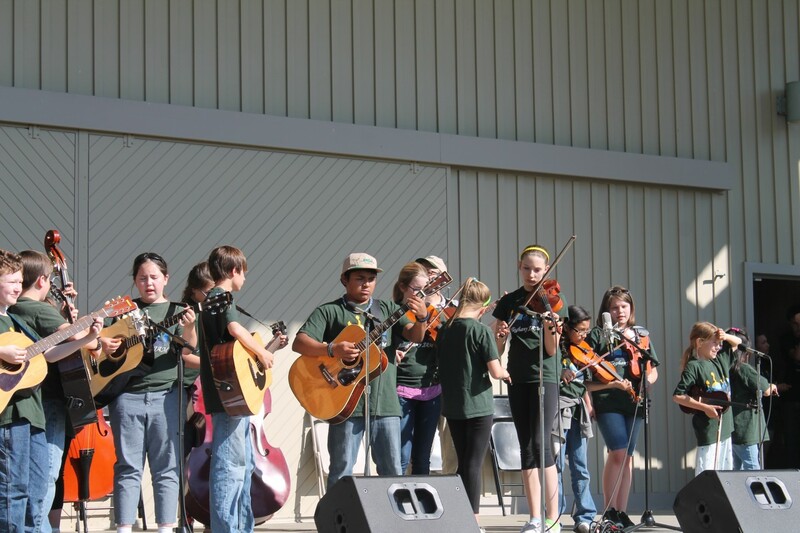 The group has represented the JAM program in parades and public performances, and will be soon featured at the Virginia State Fair in October. 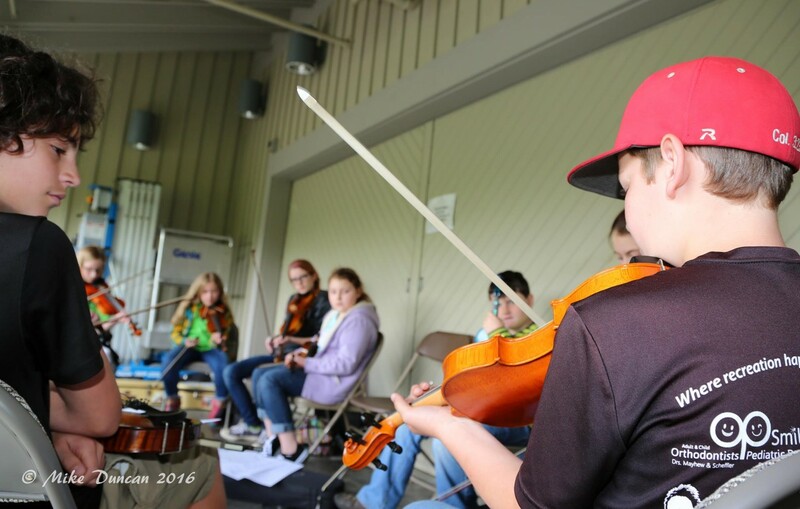 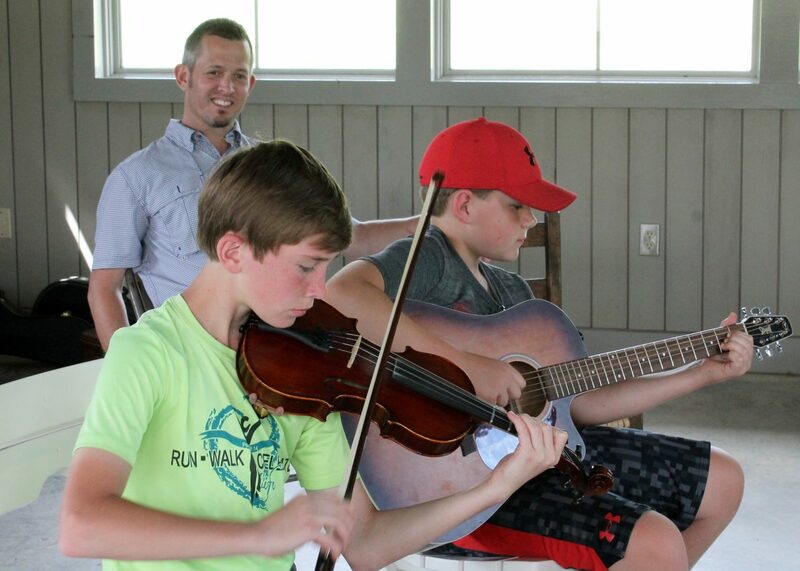 His experience playing with renowned performers such as Wayne Henderson, The Elkville String Band, and the Konnarock Critters is beneficial when showing new musicians the ropes of the performing world. 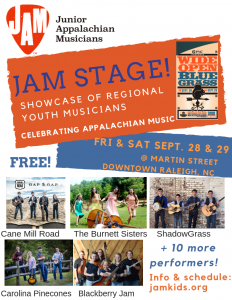 Lloyd will also be working with the regional JAM concert band, comprised of advanced students from the Galax JAM, Ashe JAM, Alleghany JAM, and Floyd JAM programs. 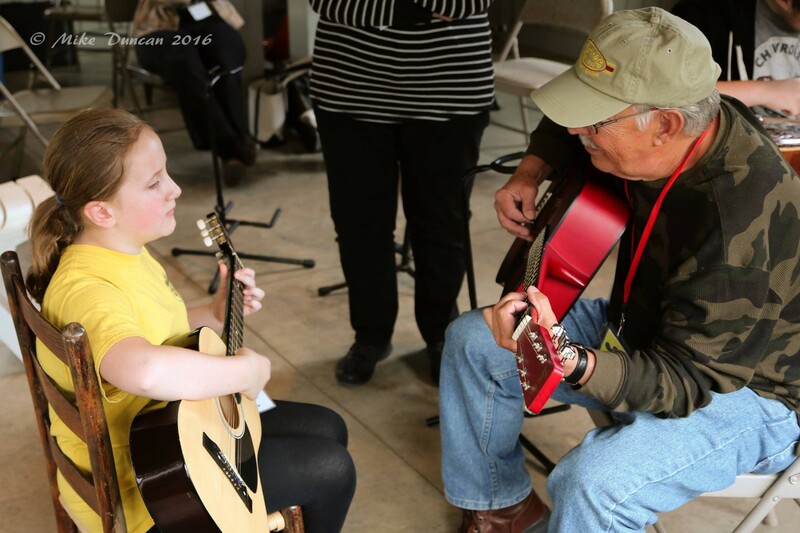 Lloyd has often been called a keeper of stories, as he carries with him generations of music and tales from the legendary musicians he spent time with as a young man. 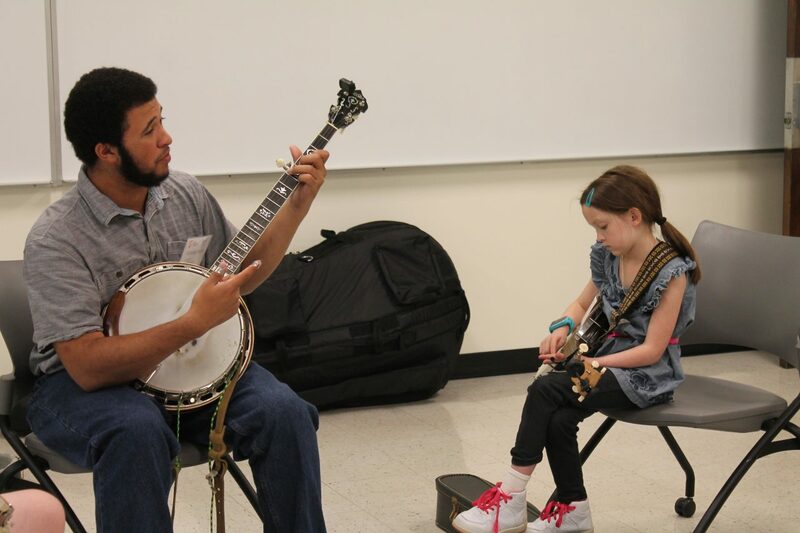 He will be utilizing this historical knowledge to develop projects to engage JAM students with the full cultural traditions of the music. 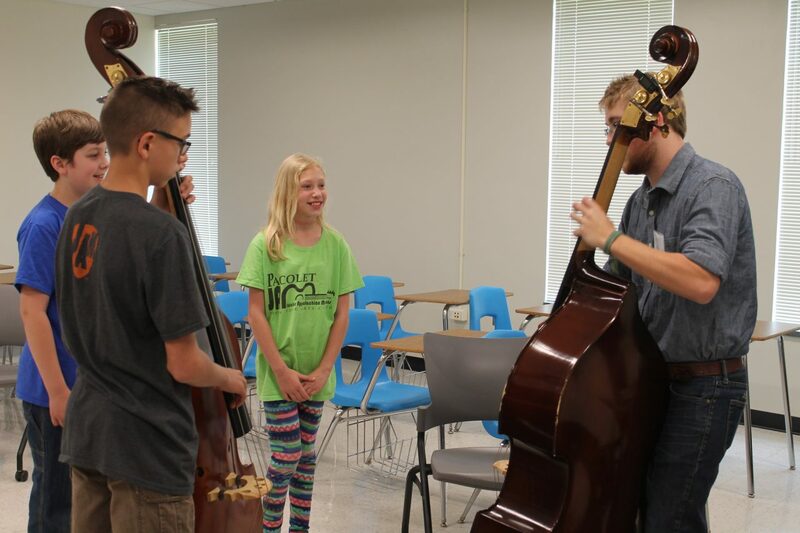 Lloyd will also be working directly with teachers and staff to help programs be more successful through the development of new instructional resources. 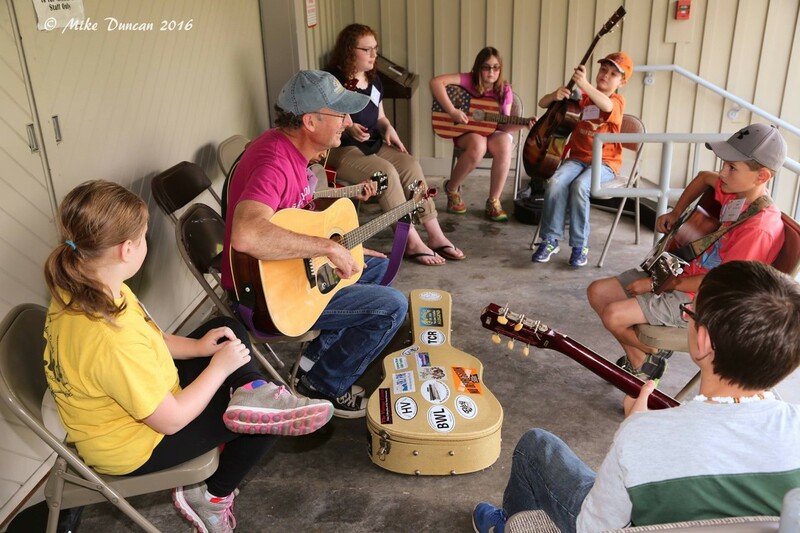 In addition to being a resource center with benefits reaching more than 1,600 kids each school year, JAM works in rural communities with limited or no arts education opportunities to develop new JAM programs. 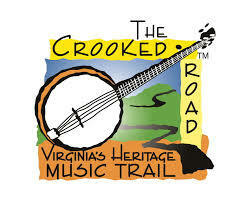 Lloyd will be assisting current Executive Director, Brett Morris Martin, with this task. 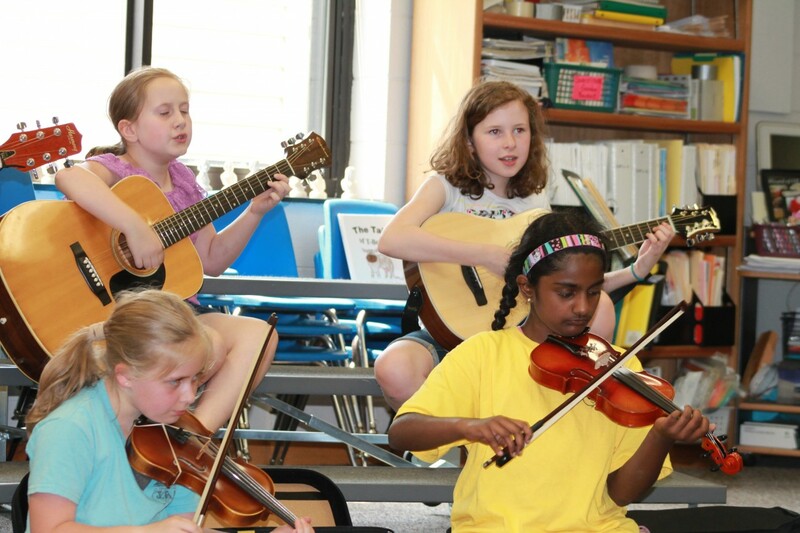 JAM also provides its affiliate programs with free materials they need to get going and stay going, such as musical instruments, which is made possible by a long partnership with Hungry for Music, a non-profit organization from Washington, D.C. which has a similar mission to place instruments into the hands of children. 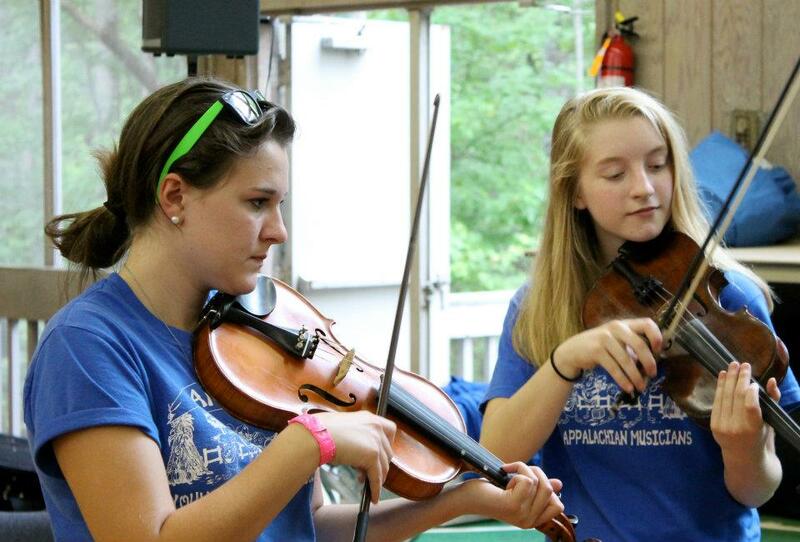 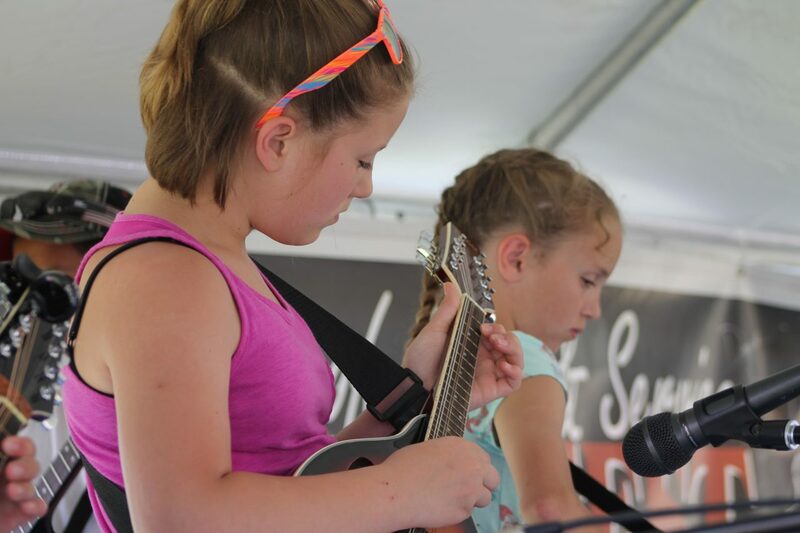 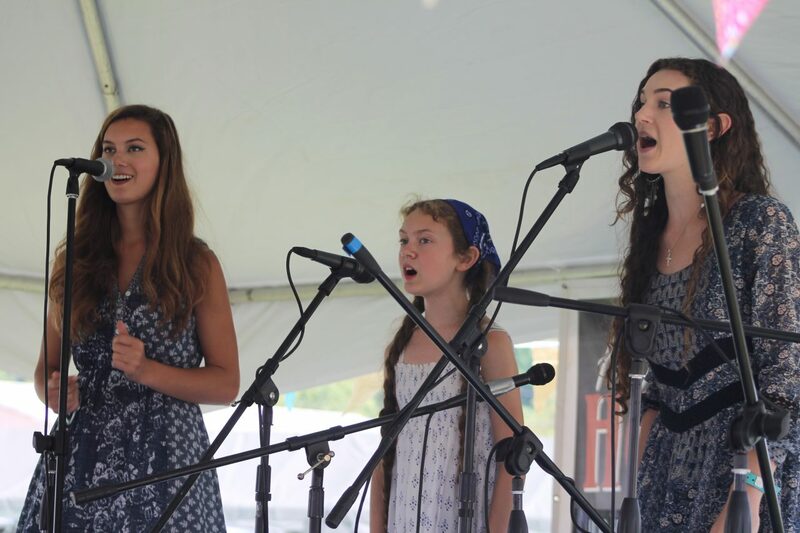 Additionally, JAM provides both high-profile and community-based performance opportunities to kids who are currently in a JAM program or got their start there, such as annually at the International Bluegrass Music Association’s Wide Open Bluegrass festival, Merlefest, FloydFest, and the Delaware Valley Bluegrass Festival. 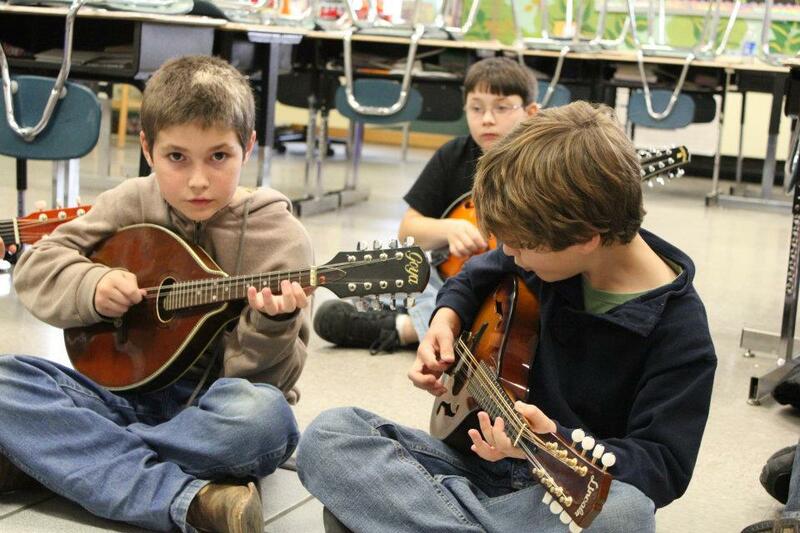 JAM believes that by engaging children with traditional mountain music, they are more connected and better prepared to strengthen their communities for future generations. 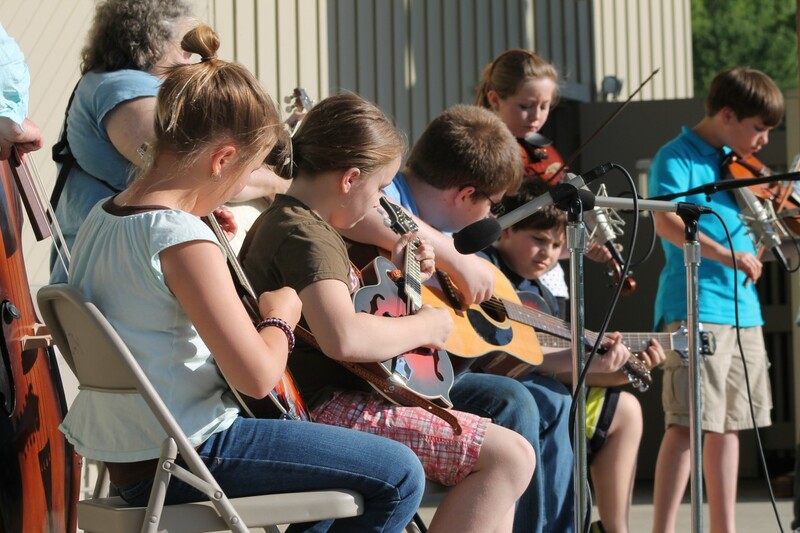 Cultural education gives young people the background and connections about where they are from, and helps create a life long love of music and place.